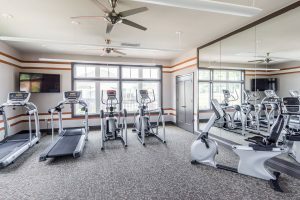 When you live in a Cornerstone Homes community, a maintenance-free, all-fun lifestyle lets you live life your way. When you don’t have to worry about home repairs or yard work, your days are open-ended — whether you want to knock off the items on your bucket list, or simply sit back and relax. Just ask Pamela, an active and vibrant Barley Woods homeowner who discovered just how much fun a 55+ community is. From making new friends to exploring new passions, AND finally being able to leave the yard work to someone else, Pamela is having the time of her life! Pamela moved from a large 5 bedroom home on a half acre lot with lots of flower beds and leaves. She did all the yard work herself until finally hiring help. It took Pamela two days to clean the inside of her 4000 sq. ft. home. Pamela’s friends kept telling her, “This house is killing you!” She admitted she felt trapped by all the work, especially after suffering from an injury that left 2 of her ribs cracked. 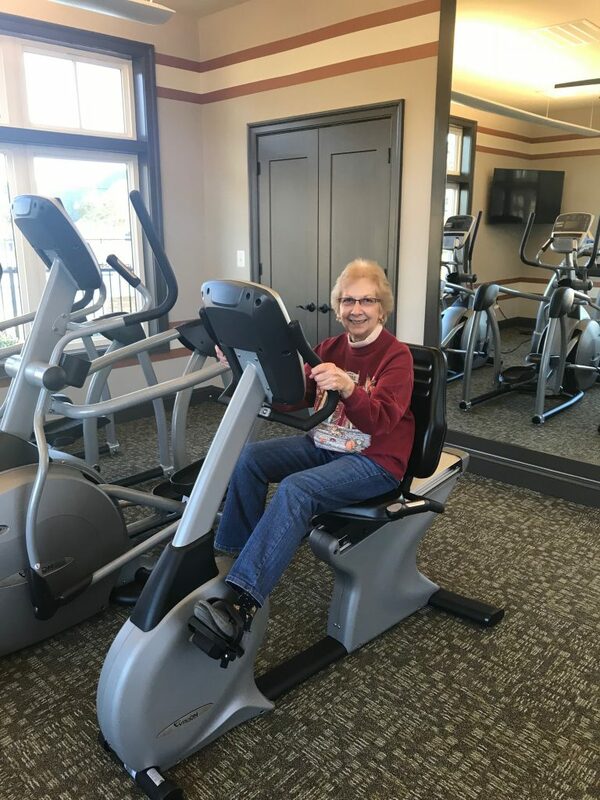 “Having to sit out on the pleasures of life for 8 weeks, I realized it was time to focus on enjoying life, and not the chores of maintaining a house.” So she made the decision to look for a maintenance-free home and a community with amenities so she could have more free time and a chance to connect with new neighbors.